Cava & Banko, with roots set in Bridgeport, WV has grown to become one of the most accomplished firms in North Central WV. Cava & Banko is committed to hiring and retaining best in class professionals dedicated to leveraging their knowledge and experience to turn client data and information into business intelligence in order to help their clients make business decisions of consequence. Credit Bureau Systems, Inc.is an accounts receivables management firm with regional offices located throughout the Southeast. We have been in continuous operation since 1952 and take a nimble approach to working with our clients. Credit Management Company (CMC) is committed to providing our business partners with optimum accounts receivable management, debt recovery, and customer care programs through expertise, technology, and customer communication. Our clients range in size and service offerings, but all experience the same exceptional results when partnering with us. Our call center metrics exceed industry standards and healthcare knowledge in our call center is second to none. CMC is well known for delivering exceptional outcomes for healthcare clients. CMC is nationally licensed, holds an A+ rating from the Better Business Bureau (BBB), and is SOC 2 compliant. 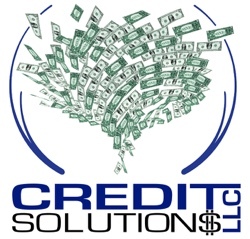 Credit Solutions is a Revenue Cycle Management Company that specializes in the Healthcare Industry. We provide tailored Extended Business Office Solutions, a full range of Bad Debt recovery and account resolution services, as well as, Physician Billing and Coding Service throughout the United States. With a team of highly experienced qualified staff, innovative technology and a drive for excellence, our clients not only receive optimal service, but superior patient interaction that yields favorable results. Credit Solutions is an active member of Healthcare Financial Management Association (HFMA), The Association of Credit and Collections Professionals (ACA International) and the American Association of Healthcare Administrative Management (AAHAM). 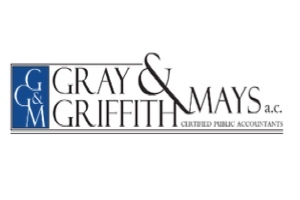 Gray Griffith & Mays a.c.
Gray Griffith & Mays, A.C “GGM” is a full service public accounting firm with offices in Charleston and Morgantown, WV. GGM in conjunction with our sister firm The Health Group services a large variety of healthcare organizations including Health Systems, Critical Access Hospitals, Nursing Homes, FQHCs, and Hospice and Home Health organizations. Our Firm provides many clients with accounting, auditing, cost reporting, Medicare enrollment, and many other consulting services. Revenue Group is a privately held Ohio company with a national footprint. As a leader in accounts receivable, eligibility determination, and contact center services, Revenue Group provides competitive advantages for clients in healthcare, government, utilities, and finance. For over 20 years, Revenue Group has partnered with clients of various sizes to provide revenue cycle management services based on their enterprise needs. Revenue Group invests heavily in technology, infrastructure, management, and industry best practices. As a result, our programs, experienced staff members, and industry leading technology enables profitable, timesaving operations for our clients. RevSpring is a leader in patient communication and payment systems that tailor engagement touch points to maximize revenue opportunities in acute and ambulatory settings. 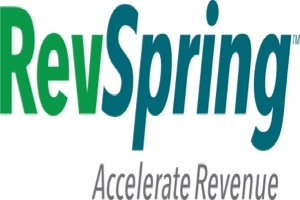 Since 1981, RevSpring has built the industry’s most comprehensive and impactful suite of patient engagement, communications and payment pathways backed by behavior analysis, propensity-to-pay scoring, intelligent design and user experience best practices. RevSpring leverages “Best in KLAS” software and services to deliver over 1 billion smart medical communications each year that drive increased patient engagement and payment rates. UCB was founded on the premise of providing healthcare organizations with customized, flexible options for managing their entire patient revenue cycle. In 59 years, we have grown into a successful, knowledgeable health care receivables management agency that operates with our founding principles of a professionally operated family-owned company serving clients across the nation. We provide solutions to the health care industry nationwide. 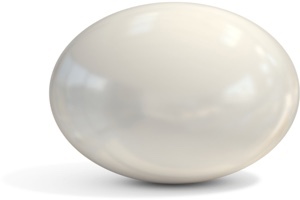 UCB is consistently seeking to push the edge of innovation, elevating expectations within our company’s internal and external processes and procedures in order to produce results, which exceeds even the loftiest expectations. 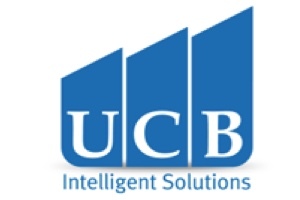 UCB’s overall strategy is to continue to accomplish the impossible, adding value at every touch point, therefore accomplishing the level of customer service, patient interaction, performance and results our clients expect.